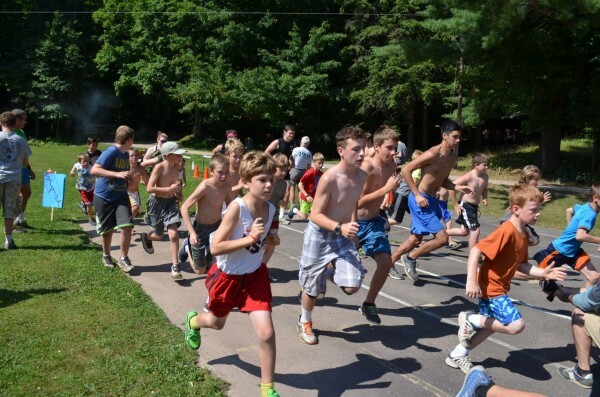 Run, don't walk to Camp Highlands! Spring is here, and by our count we have 88 days until the first day of camp! That means it’s time to fill out all those forms online. If you get stuck on anything, just let us know and we can help. To access your forms you’ll need to log in through the “log-in” tab at the top of the homepage. The travel form to and from Camp is of special importance. If you are traveling internationally, please call us to make arrangements. We would like to know if you are traveling by bus by May 31. Thank you for your help with this! The Highlands Handbook is a very useful tool. You will want to download it here (or on the homepage) to have most of your questions answered. Additionally, the packing list is also on the home page. Have you not filled out your enrollment form yet? That’s OK, but spots are filling quickly. Sign up today! We can’t wait to see you!